Long Term vs Short Term Investment. 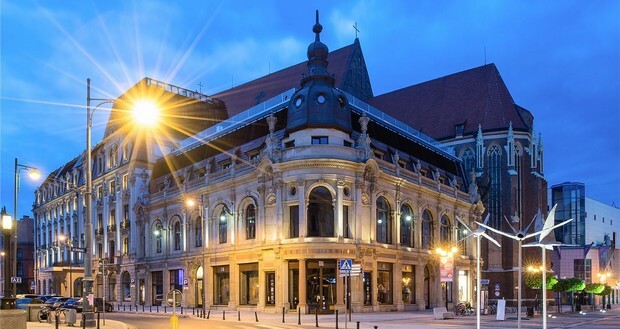 Short Term investment in the Polish market, despite the gains of the last years, is prohibitive once you take into consideration entry and exit costs. However, if it is for Long Term investment purposes, then your return (rent) and efficiency should be your primary consideration. You could try to guess which districts will do better than others in the future, something only locals of a few years will have a feel for, but in the general scheme of things, we would argue that the price disparity between districts will probably remain generally constant. If Stare Miasto is 45 % more than Fabryczna today, the likelihood is that this disparity will squeeze in or stay the same. By efficiency we mean using capital to its optimum. If you are buying for rental then you should be aware that 120 sqm is harder to rent out then 25 sqm. 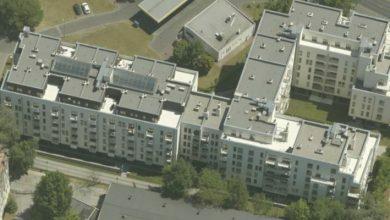 Based on BigDoor24 research, the average apartment for sale in Wroclaw is about 60 sqm. New offers average 56 sqm and offers from the secondary market are a slightly larger 64 sqm. Additionally, keep an eye on the layout of the property. Minimise inactive spaces like large hallways and ensure adequate storage. Whilst it is normal for the tenant to pay the management fee, remember that this is part of the total a tenant will pay you. So the higher it is the less you can earn. Make sure the building is managed by a reputable company with a history of reasonable fees. Think about the type of tenant you want to have. A young professional is unlikely to want to rent an old secondary apartment whereas a student would be quite happy to have somewhere small and close to the action. Maybe you want AirBnB, in that case a central location is definitely required. Most new properties for sale can be bought directly from the developer with zero commission, and as a result, most property agents don’t charge any either. In this case it is worth going through an agent rather than directly to the developer as it is always good to have someone to help in the process. Additionally, the notary costs will be on the buyers account so use an agent to identify a Notary who will do it at minimal charge. If you happen to have zl. 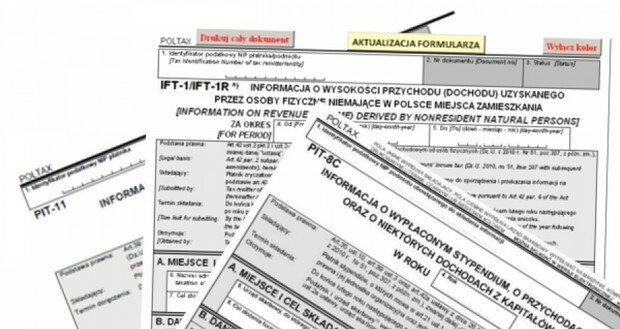 435,000 in cash, the average cost of an apartment in Wroclaw at time of writing, you could buy one apartment and receive the average rent of zl. 2,510 per month. If the price goes up by 10% you will of course have made zl. 43,500 in capital profit. If however, you can obtain a mortgage, then you could borrow 90 % of the purchase price or zl. 391,500 which would cost approx zl. 1,760 per month, leaving you with zl. zl.391,500 in cash. At this time an increase of 10 % of the property value will mean you have effectively doubled your money. By not getting a mortgage you may be effectively losing money. Nevertheless, please note that property values can go down as well as up – so there is risk in this approach. Coming soon in our next column – apartment prices and rent per district. Last time out we covered some essentials on the Polish property market. 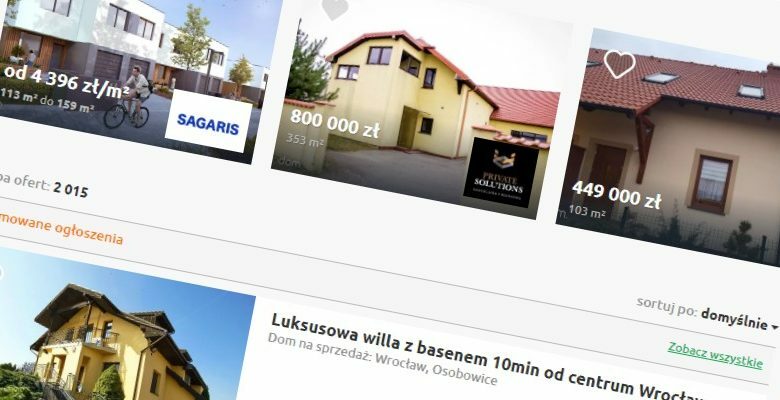 About Bigdoor24.pl – A new free service for expats, matching users with property professionals who speak their language with Commission discounts and Mortgage cashbacks. Independent of any Real Estate Agency our only loyalty is to you. Looking for a Mortgage AND CashBack (zl. 200 for every zl.100k borrowed)? Go to bigdoor24.pl/wroclawuncut now and we will put you in contact with a credit advisor who will guide you through the entire process at no cost to you. 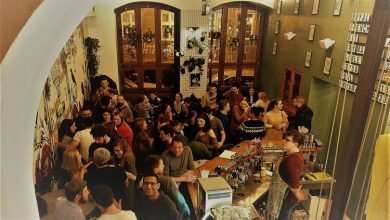 Follow Wrocław Uncut & BigDoor24 now on Facebook to ensure you don’t miss future articles. Disclaimer : The above is simply a result of the best and honest research by Team BigDoor24 and should not be considered a professional view on the future of Polish property.